Your company’s uniforms are an important way of identifying your staff members. An old uniform can be a way for a criminal to impersonate your staff members, leaving you open to fraud and corporate identity theft. This is why uniform destruction is such an important choice for companies. Whether you have updated your company’s uniform style, have past employee uniforms, or have unusable workwear, Assured Security Shredding can collect and dispose of the items. Our uniform shredding services can be a regular collection or a one-off clothes disposal service. Either way, you’ll have more space in your office or storage area, and can be confident in their proper destruction. Unlike throwing uniforms away, textiles recycling will ensure that any security information, such as badges, logos, or identification information on the uniforms is properly destroyed. This will protect your company against fraud. However, it’s not just a matter of security. Old workwear can be shredded then recycled, giving you an environmentally friendly way of disposing of unusable items. 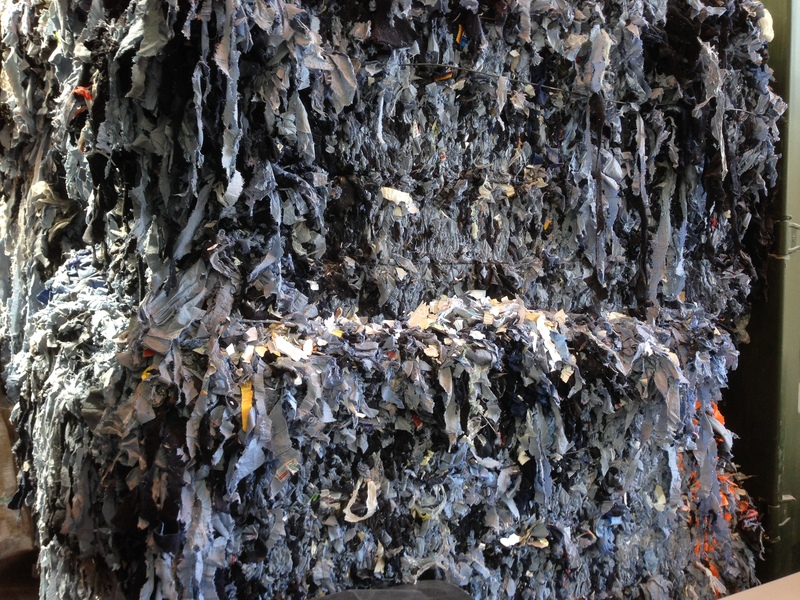 Rather than sending them to the landfill, we recycle the material where possible. Assured Security Shredding offers you security and convenience. We can collect items from your office, or you can have them delivered to our secure premises in Molesey, Surrey. You can feel safe in knowing that all of our staff members are thoroughly background checked, and your uniform recycling items are tracked from collection to destruction. We can even provide you with an immediate certificate of destruction. As members of the National Association of Information Destruction, we are also ISO 9001 and ISO 14001 accredited. Our team of experts ensures that we stay up-to-date with all legislation and best practices for the destruction and shredding industry. Whatever type of uniform or workwear your company uses, we offer a uniform recycling solution for disposing of them in an environmentally friendly and secure way. To find out more about how Assured Security Shredding can help your business or organisation dispose of uniforms, get in touch today. We also offer secure destruction and recycling services for data, hard drives, IT equipment and documents. We can offer regular collections or one-off clearance, depending on your needs.